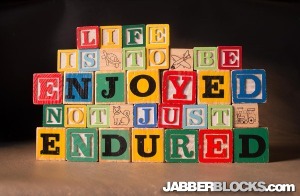 Life Is To Be Enjoyed, Not Just Endured – such a simple truth of life. Sometimes it tough to put this into practice, but it should your goal. Perhaps you can make this happen 24-7, but at some point you need to remember this and find something that makes life special.Try not to fall into ruts and routines. 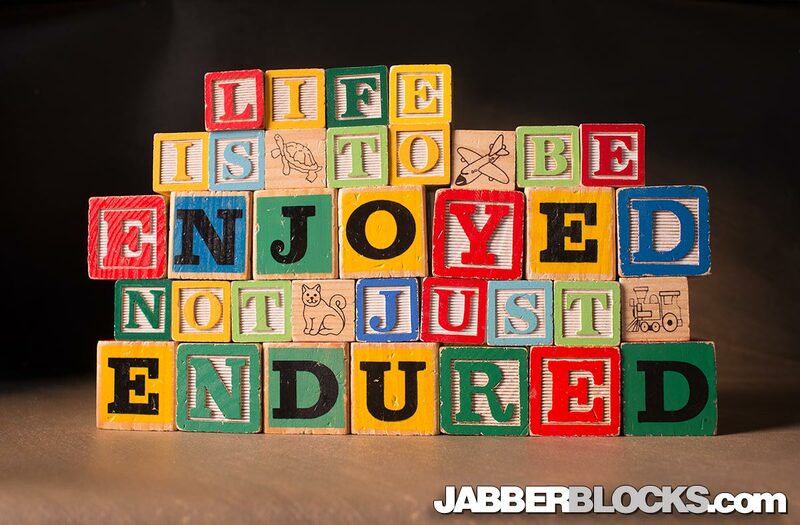 Enjoy life – it has so much to offer.